Love working with creative clients! 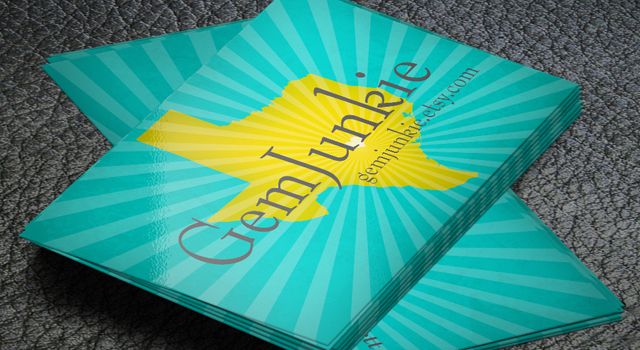 Kelly of Gem Junkie wanted to do an overhaul of her already fantastic packaging and marketing materials. We both loved the concept so much, we’re getting ready to launch a line of Texas themed postcards for her to sell!